A popular stop for coaches in Kiefersfelden ... on the way to the south. 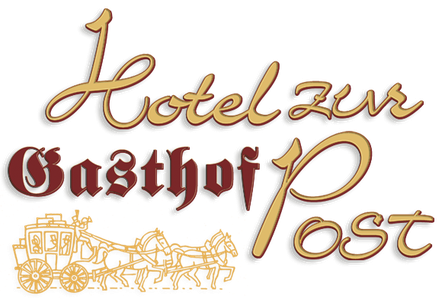 Hotel zur Post, on the border of Bavaria and Tyrol, is the ideal stopover point on the way to Italy - Slovenia - Croatia. You're sure to be impressed with our timing and service. Everyone will be delighted by our cooking. Per person in a double room, including VAT, including visitor's tax.